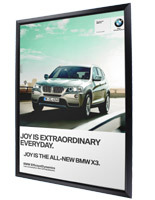 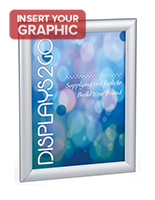 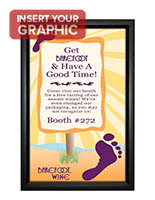 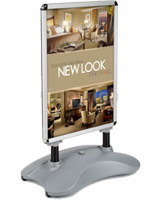 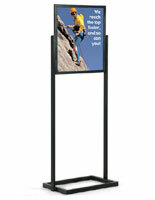 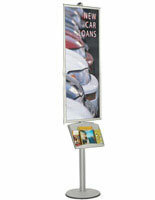 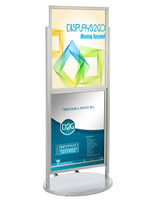 Want to get top quality, commercial grade poster frames on sale at the lowest possible prices? 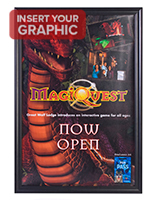 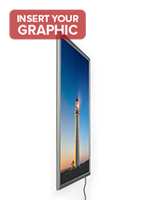 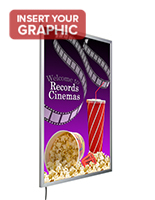 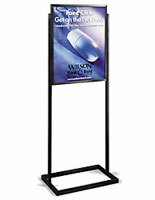 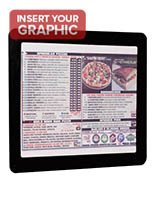 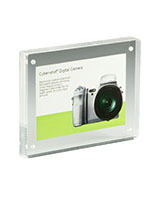 AllPosterFrames.com is constantly adjusting our in-stock inventory to make sure that the best, newest, most popular, and most economical graphics holders are on-site and ready to order at any time. 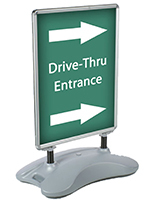 This means that certain styles will be offered at even deeper discounts than our normal wholesaler pricing in order to make room! 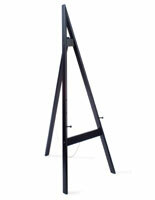 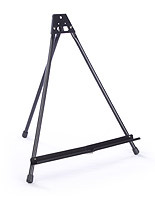 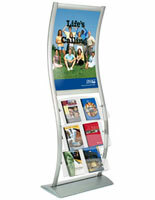 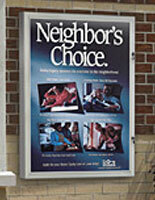 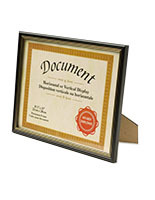 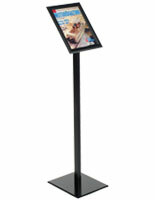 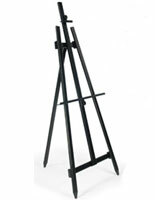 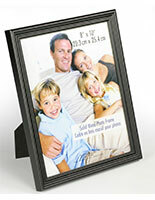 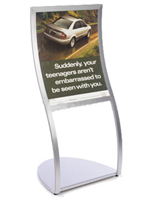 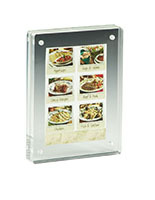 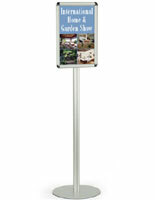 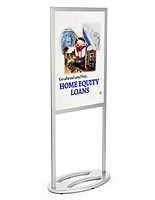 Our top quality poster frames on sale include a wide range of models, finishes, mounting styles, and price points. 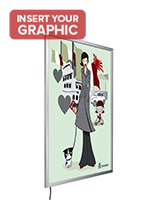 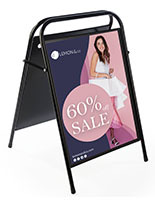 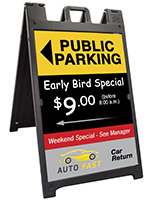 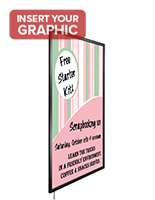 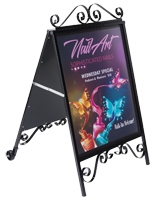 Shopping from our selection of commercial quality poster frames on sale is a great opportunity for businesses to expand their brand advertising distribution, change their style to match a new line or rebrand, add to existing fixture, or get absolute rock-bottom pricing on bulk orders. 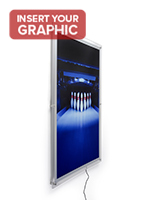 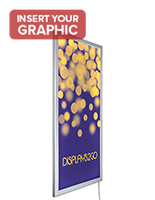 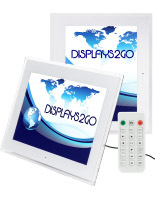 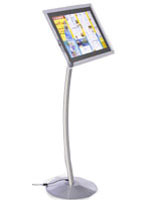 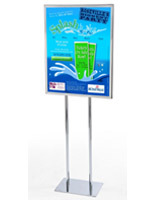 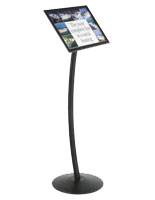 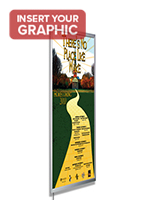 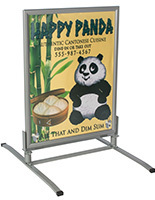 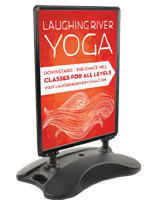 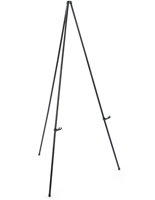 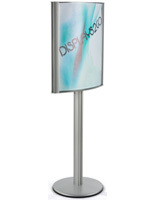 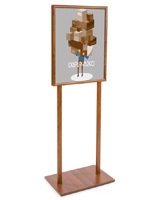 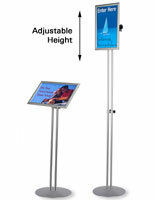 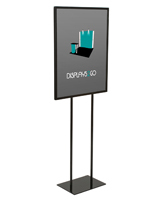 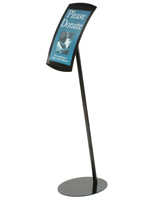 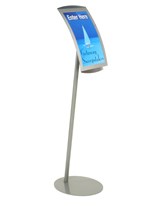 The constantly changing variety of display advertising fixtures on sale can help spark new marketing ideas, create a new space for advertising or messaging, or help companies expand into new environments such as trade shows, fairs, or other promotional events. 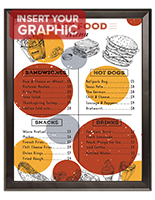 And, like any bargain hunting, browsing our wide selection of discounted graphics framing can be a great way to score a major deal due to our already wholesale level prices being additionally slashed to absolute rock bottom prices.